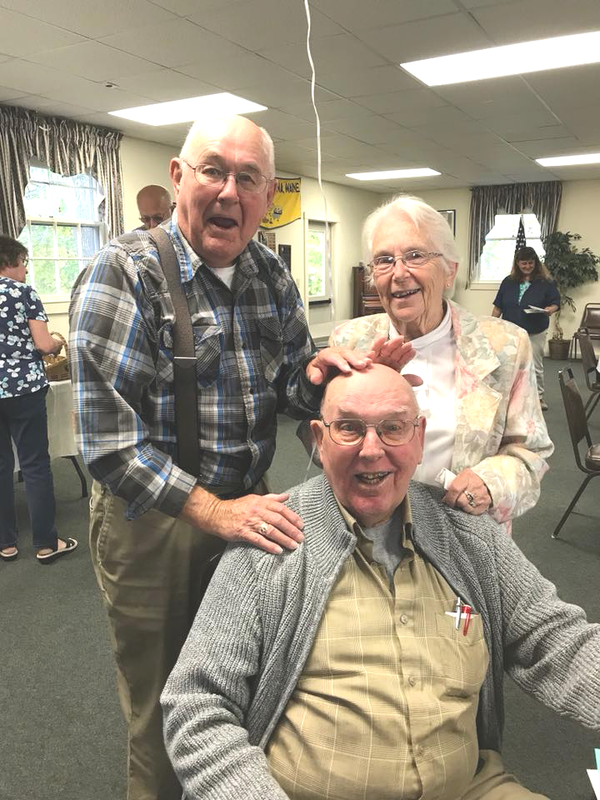 On Sunday, October 7, the coffee hour at China Baptist Church was a special celebration for Jack Sylvester’s 80th birthday. About 70 people sang Happy Birthday and enjoyed a soup buffet, and cake and ice cream. Jack and Ann were the long time proprietors of the China General Store, in China Village, and made the store the favorite gathering place for many in the area. His personality and good humor endeared Jack to everyone. Jack was also the China Village Fire Department Chief for many years.